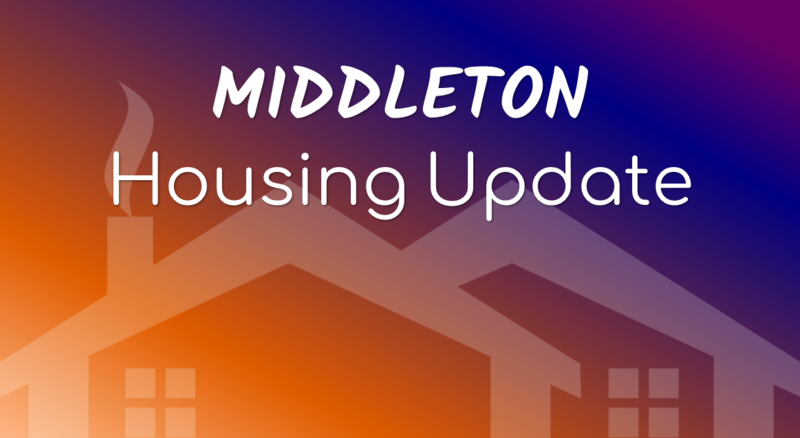 Learn more about communities in and around Greater Madison, Wisconsin. Should you not find your area, simply let us know using the quick Get in Touch form on this page. 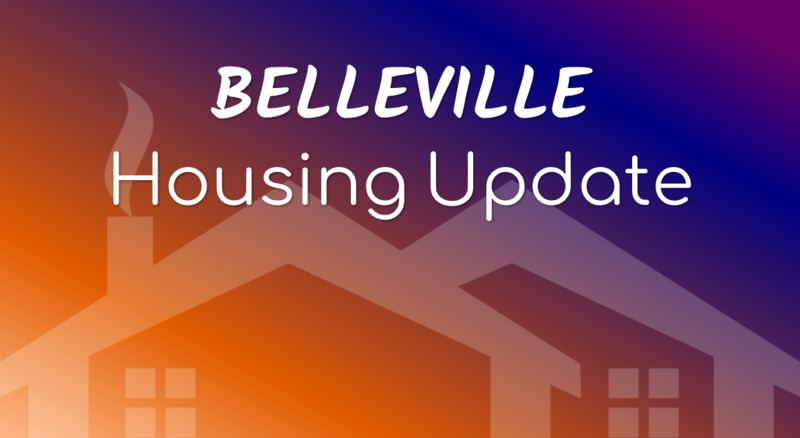 Status of the real estate market, neighborhood profile & active MLS listings in Belleville, WI. 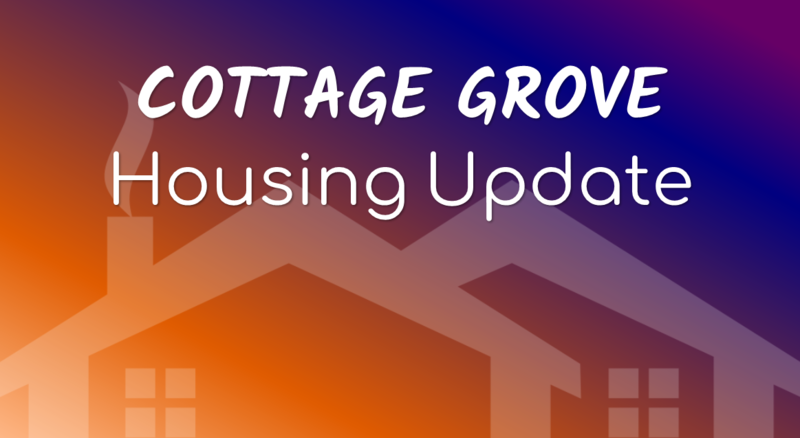 Current housing market update, area profile & active MLS listings for Cottage Grove & the Monona Grove School District. 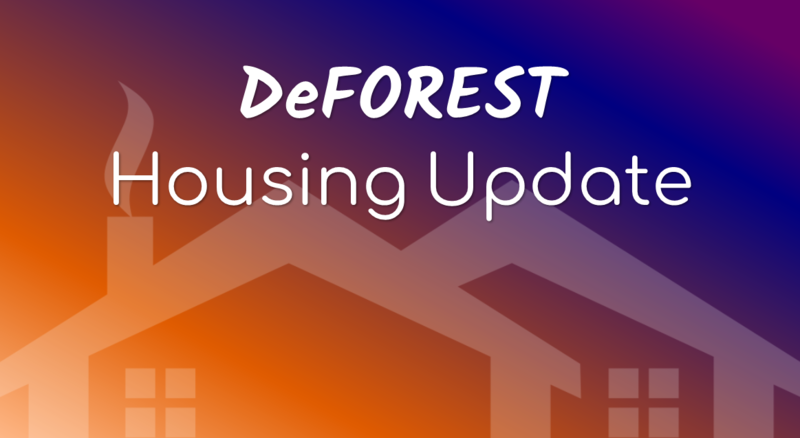 DeForest's latest market report, community profile & properties for sale. 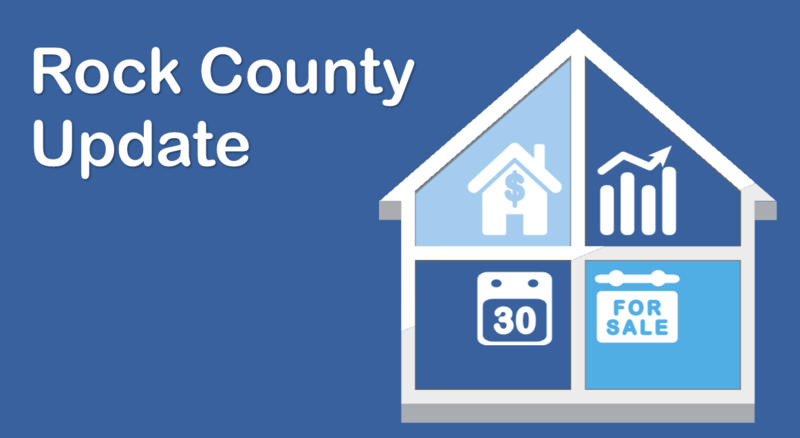 In the heart of it all is downtown Madison. Experience the 'isthmus' including Lake Monona and Lake Mendota. 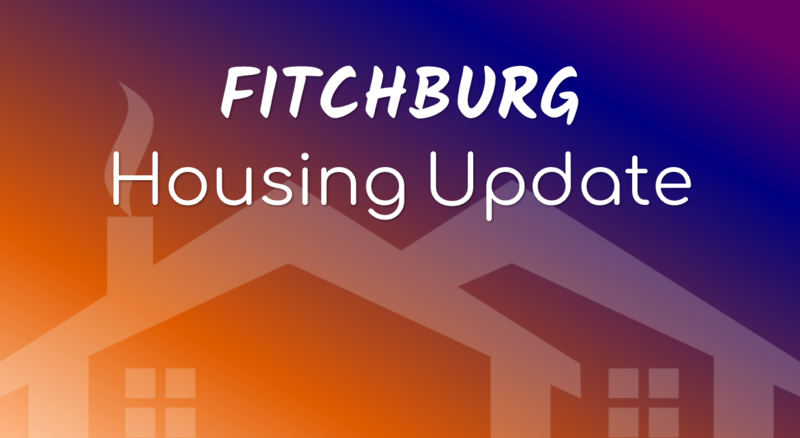 Current real estate market update, community video, neighborhood profile & homes for sale in Fitchburg, WI. 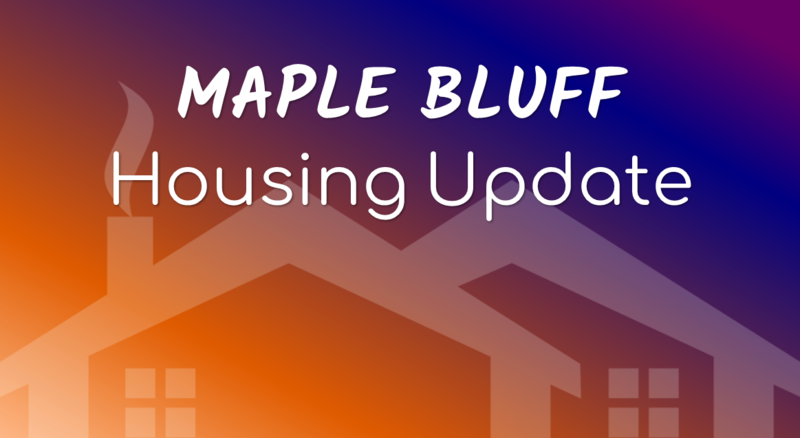 Monthly real estate market update and homes for sale in the Village of Maple Bluff, WI. 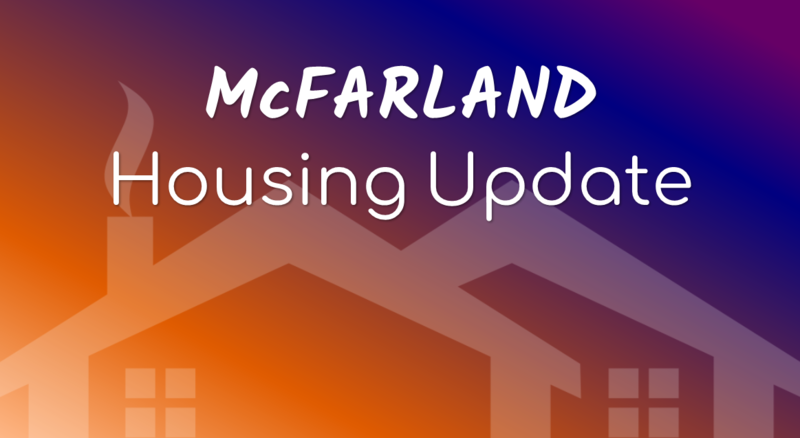 Latest housing market report, community video and MLS listings for the Village of McFarland, WI. 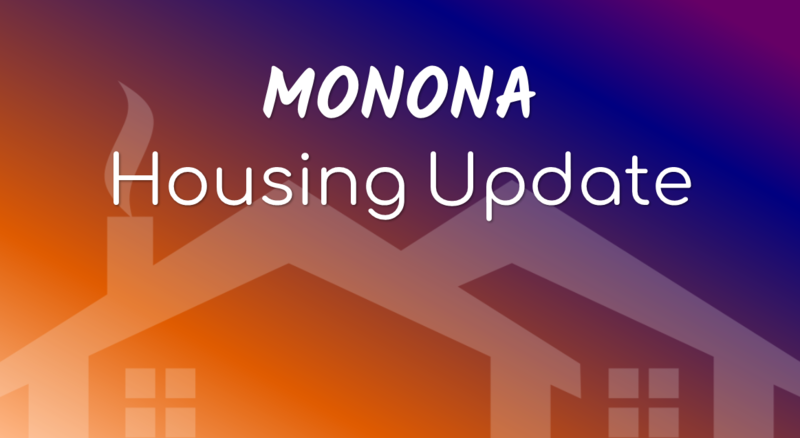 Latest housing market video report for the Monona Grove School District, in addition to properties for sale in the City of Monona, WI. 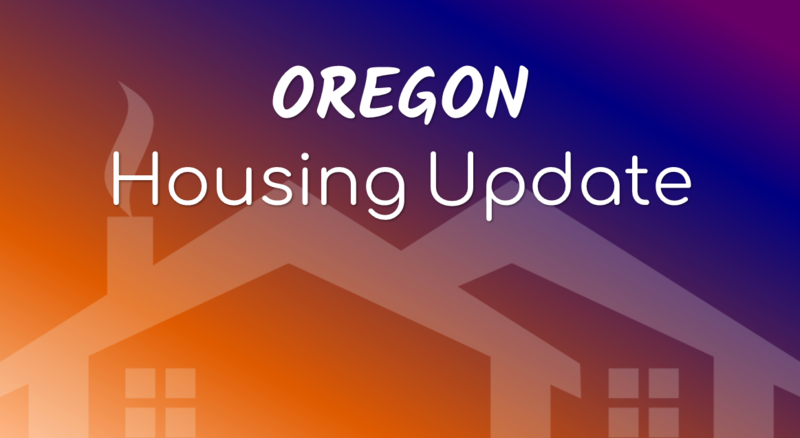 Current housing market update video, community video & properties for sale in the Village of Mt. 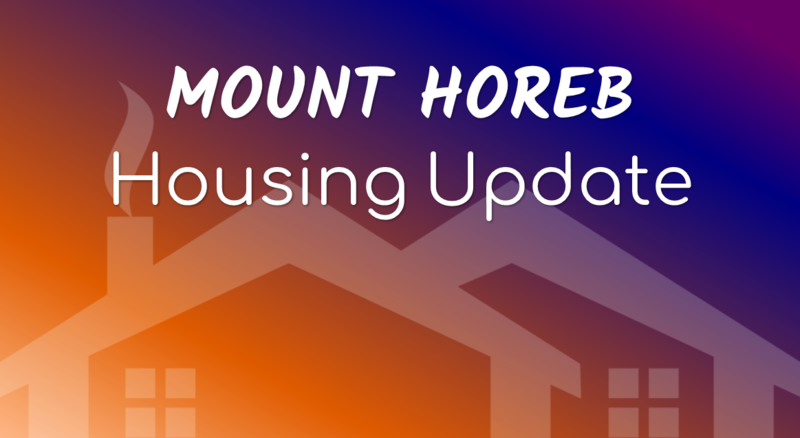 Horeb, WI. 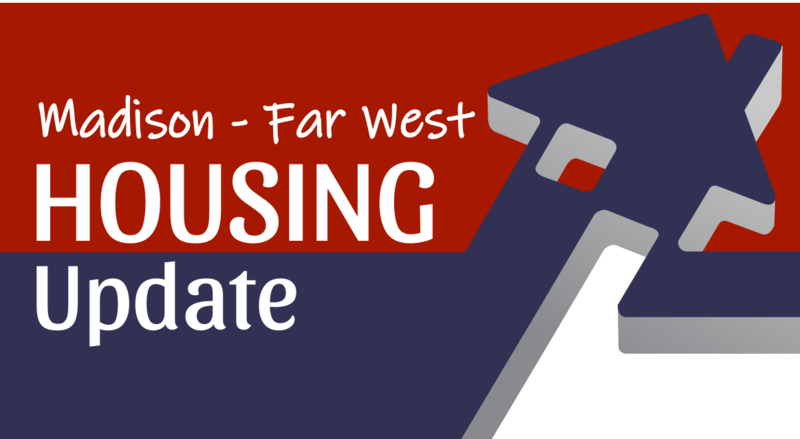 Recent housing market video update, community video and MLS listings for the Village of Oregon, WI. 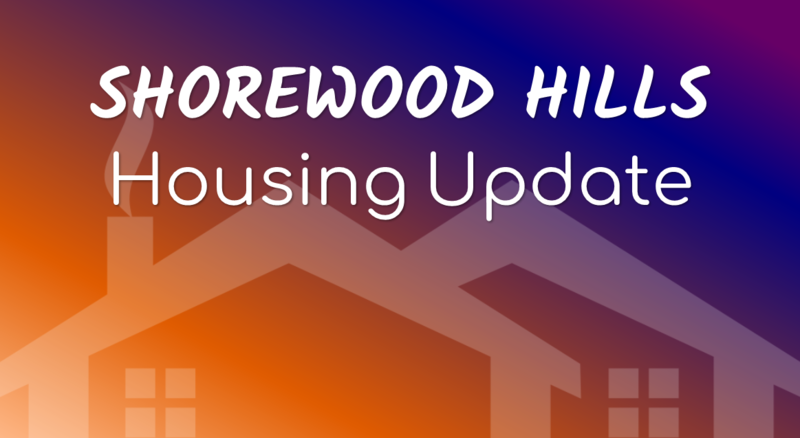 Latest housing market video update and homes for sale in the Village of Shorewood Hills, WI. 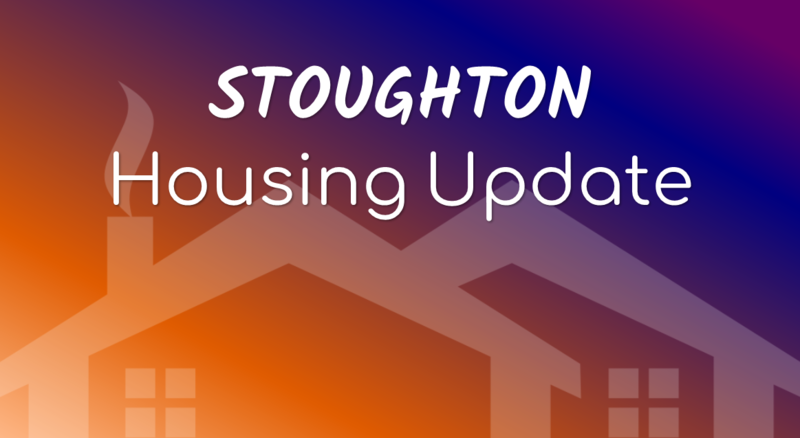 Most recent housing market update & properties for sale in Stoughton & the Stoughton Area School District in WI. 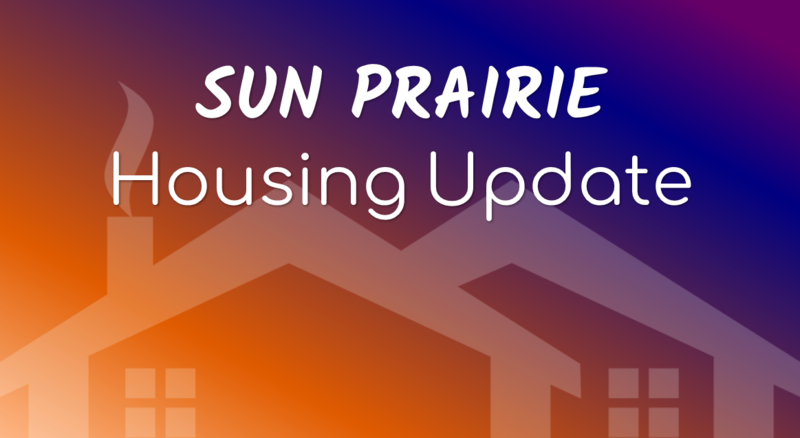 Most recent real estate update, community video & homes for sale in the City of Sun Prairie, WI. Monthly housing market update for the Verona Area School District in addition to community video & homes for sale in the City of Verona, WI. 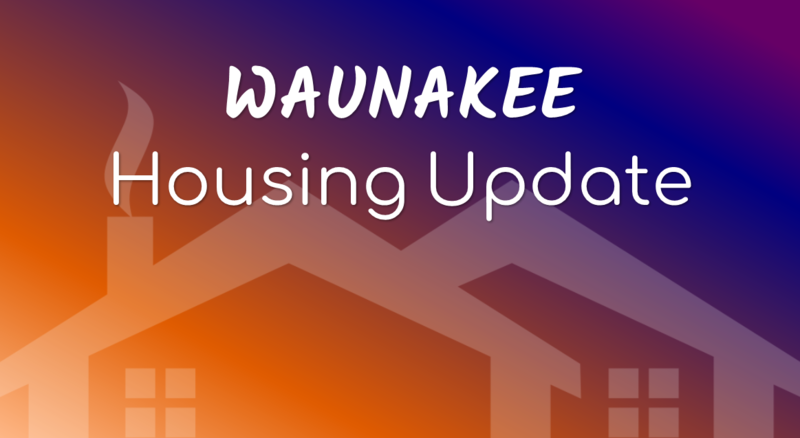 Current housing report, community video & property listings of homes for sale in the Village of Waunakee, WI. Recent housing market report & properties for sale in the Town of Windsor, WI. Current real estate market report & properties for sale in Rock County, WI.